Perfect opportunity for a talented cobbler to own a busy business in Newton. 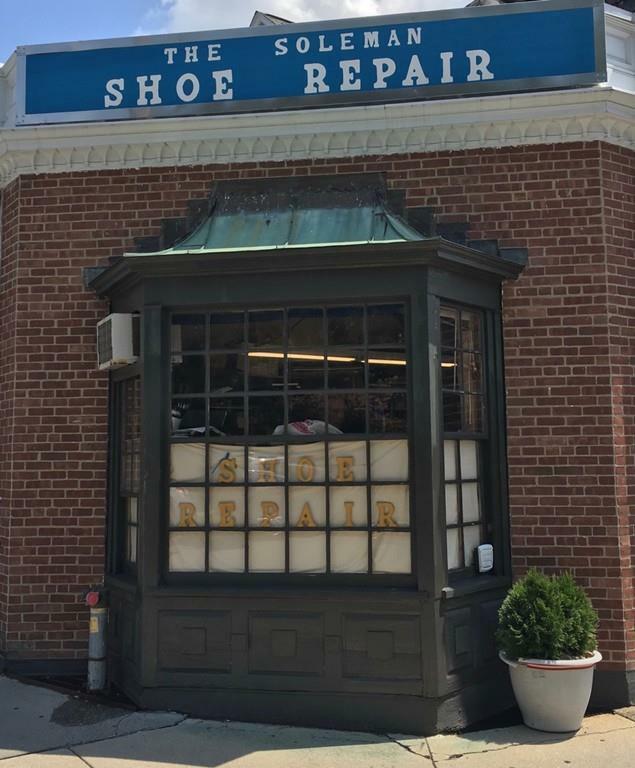 The Sole Man is retiring after 23 years in this Waban location and selling his fully equipped shoe repair shop. Inventory and client list included in sale. $1,100 p/month with heat. Shop is next to Starbucks, steps from the post office, banks, retail stores and across from the Waban T on the Green Line. Plenty of on street parking for customers. Listing courtesy of Roberta Hershon of Louise Condon Realty. Listing provided courtesy of Roberta Hershon of Louise Condon Realty.